Theresa has been part of our practice for so long that she feels like the dental team and patients are part of her extended family. She is known for her kind personality and efficiency. She is very knowledgeable in preventative dental care and overall dentistry. Theresa lives in Hoover and enjoys dancing, yoga, and playing in the garden. 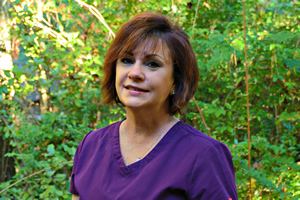 Christina has been part of our dental team for more than 13 years. She has a personality that makes our patients enjoy any dental visit. 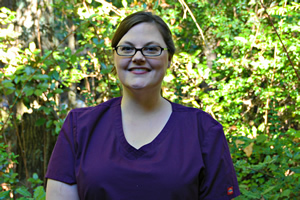 Christina completed UAB Dental Hygiene program and strives to educate and maintain oral health among each patient. Christina lives in Pelham with her husband and son. She enjoys reading, photography, going to hockey games and most importantly spending time with her family. 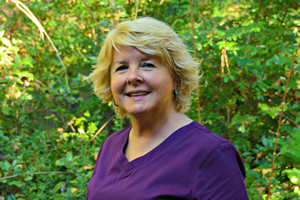 Teresa is an educator and a motivator for dental health. She has carried her enthusiasm for dentistry to schools and mission projects. For over 35 years her vibrant personality has put patients at ease and we are thankful the majority of those years have been at this practice. A resident of Hoover, Teresa enjoys painting, tennis, travel and most proud of her son, grandkids and her bichon Casper.